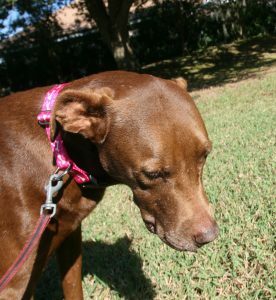 Satchel’s Last Resort needs Foster Parents! 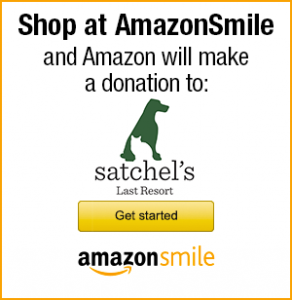 Year round, Satchel’s Last Resort cares for pets of all ages that require a little extra TLC. 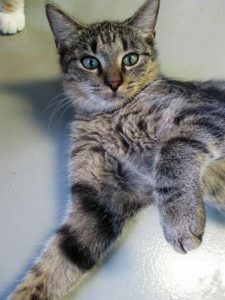 These pets may need extra socialization, require medical care, or are too young for adoption, like bottle babies, the litters of motherless kittens that come to Satchel’s Last Resort during Kitten Season (the warm spring and summer months). Foster Parents help pets with special needs and prepare them for adoption into permanent loving homes. Fostering is flexible enough for most lifestyles and Satchel’s Last Resort will custom-match the animals to each foster home. By offering your time, energy and home to an animal in need, you prepare the animal for adoption into a permanent home as well as help prevent overcrowding in our shelter.Satchel’s Last Resort is always looking for more foster homes, especially throughout the busy spring and summer seasons. Give us a call at (941) 924-5070 or fill out the form below to see how you can place homeless animals temporarily in your care while their forever homes are found.